Virtual Reality passed a threshold this April, when a surgeon being witnessed by people all over the world, performed surgery at the Royal NHS hospital on a patient. 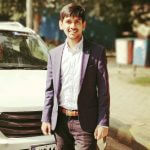 This was possible due to an app called Medical Realities which uses Virtual Reality videos to give doctors and students around the world a 360-degree view into an operation theater. The business applications for VR are endless. Want to trace the footsteps of Neil Armstrong when he first landed on the moon? Want to display a new car design in 3D to a customer who can’t be there in person? All this is now possible owing to tech giants like Samsung, HTC, Microsoft, and Google. Even Apple is developing VR hardware and software to enter into the competitive market. A second and much diverse group of companies like the Giant Spoon and WordViz is coming with software that will change the way we shop, learn, design, entertain ourselves and communicate. Now board meetings and conferences can be done at an actual table with 3D holographic images of its members. Presentations on sales or marketing strategies can be attended by members from different places which would be much more personal than a phone or video conference. It will be the next best thing to being in a room in reality. Want to help out someone fix a leaking pipe but can’t be there in person? This would be a problem from the past soon considering the tremendous application of VR. Whether it’s a consultation with your lawyer, CA or even your physician, everything will be accessible from one’s room. Watching sports while you stand in the middle of a stadium will be a phenomenally thrilling experience. Or watching a Star Wars movie as it plays around you. This in itself can be a multi-million dollar industry. The world has a dearth of training medical super specialist doctors and nurses. There are several diseases and types of surgeries that are rare and the training in which can be given by a select few. Now it’s possible for doctors around the world to learn new techniques by surgeries. VR in healthcare will change the face of healthcare in the coming years. Click here to read more. All kinds of training apply. Military training and drills for soldiers in a battle environment with holographic images has been witnessed in only movies but now it could be made real. The Sports training for follow-up with athletes and physically training a client from your own place or in a virtual environment is another application. Making complex designs and testing them in virtual realities without having to invest is a dream come true for many designers. Virtual realities can be programmed to simulate real environments and can be used to attract investors to your project. 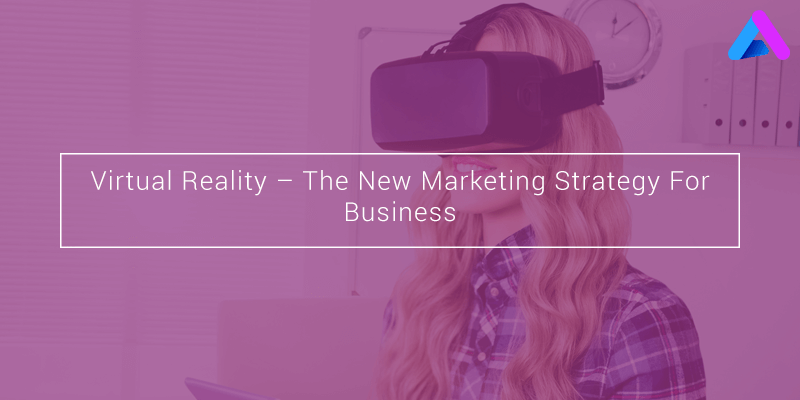 In today’s competitive marketing environment, Virtual reality whether it’s augmented or mixed can revolutionize the way we do business forever. We can help you get a piece of that very large pie – all you gotta do is pick up the phone and dial +91-8826909998 for a free consultation and quote. Don’t worry – we provide an NDA to protect the ideas of all our clients. Not sure if you’re ready to make the leap yet? Check out our Case Studies so you can see some of our past successes. When you’re done there, feel free to contact us to get started right away.